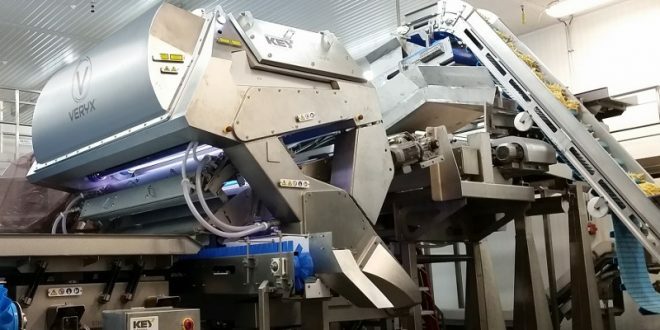 UK based vegetable handling machinery manufacturer Haith will present at the latest version of its Direct Drive Potato Dryer, which has recently benefitted from several enhancements, at Interpom | Primeurs next month. The innovation the new Direct Drive Potato Dryer brings is the axial fans that are now mounted above the crop to aid drying; a unique patented Haith drive coupling has been introduced for easy and quick roller removal; and pintle rollers on the in-feed remove excess water and debris such as loose skin from new season potatoes. The Direct Drive Dryer also features independent motors on each shaft that are controlled via an energy-efficient inverter. The direct motor drive designed by Haith also removes the problems associated with chain/belt drive machines. “Our Direct Drive Potato Dryer is an innovative and efficient machine that is incredibly popular across Europe. 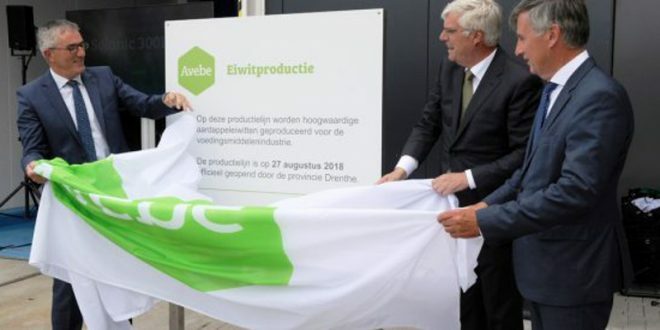 In fact, we’ve recently sold our 65th machine to a company in Belgium, and hopefully, we will be meeting up with them at the show,” the company says. 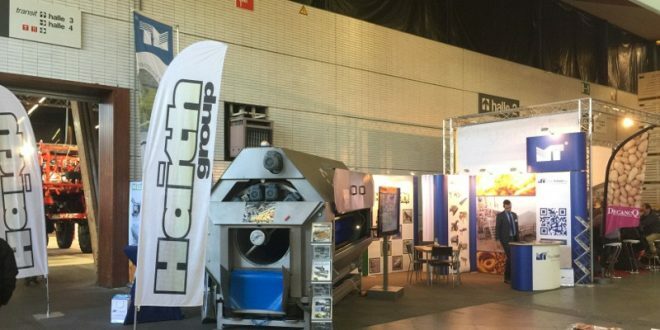 As well as its new customer, Haith’s will also be joined at Interpom | Primeurs by its Dutch agent Murre Technologies and automation partner, Deprez. 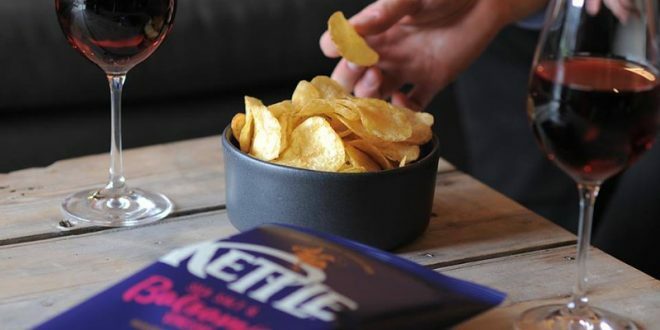 Taking place November, 25-27, Interpom | Primeurs is one of the most important events of the year for the European potato and vegetable industry.